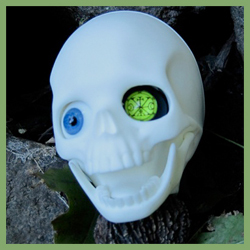 Shelly at Ersa Flora designed a special series of fantasy eyes that can be used to transform your doll for Halloween. Take a look at the article and video HERE! A no-paint face-up video focussing on a cute DollZone Ani 25 cm. BB doll from our friend Emory at the Junkyspot.com. Check it out HERE. Video project showing how to make doll wings. Even though they are simple to make, they look beautiful. Check out the project HERE. Doll Zone has posted 6 new 25-26 cm. BB doll full-sets. Three of the tiny doll full-sets are pairs of twins. The dolls include a boy doll, Kay, a girl doll Zhuwei, a pair of girl twins; Ami and Ani, and two sets of boy and girl twins; Jing and Sis and Judy and July. None of the sets are limited. The dolls are available to order from the company and from DollZone distributers. Dollzone Wing has been released with human ears. He is available in a new fullset. The 71.5 cm. 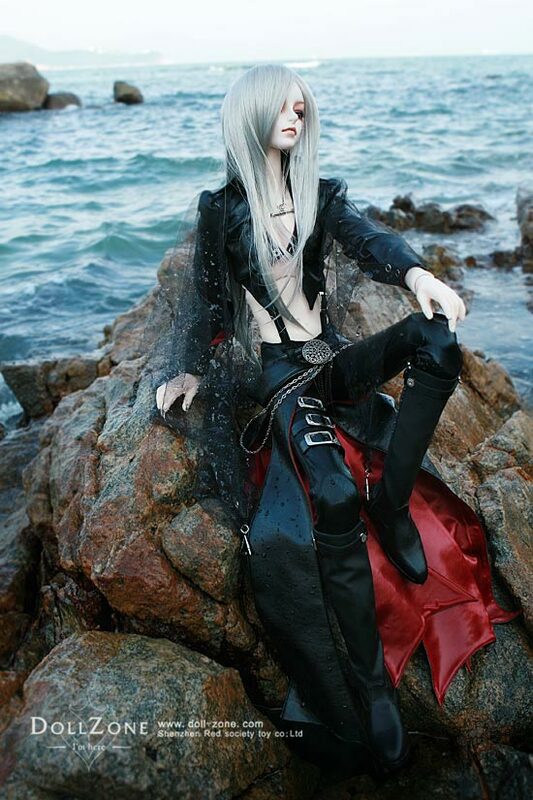 doll can be ordered blank and unclothed and some or all the items from the fullset can be purchased with him. Wing can be ordered in normal pink, normal yellow, or white skin. Junkyspot announced that The Annual Dollzone Christmas Promotion has been decided for this year. The extra this year will be a choice between two mini BB dolls. The promotion will apply to dolls ordered between the period of December 1st 2008 and February 28 2009. For purchases of $500, a free event BB is included. For purchases of $1000 or more, 2 free BB dolls are included. (For European, the amounts are 400 Euros for 1 doll, 800 Euros for both dolls) The total amount can be purchases of dolls, clothes, shoes, anything. Shipping is not included towards the total for the event offer. The BB dolls come blank and come in all skin colors except tan. Face-ups for the dolls costs extra. 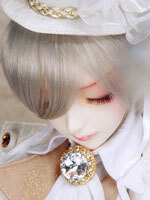 Any money spent for items for the free BB doll count towards the free shipping total (face-up, clothing, wig, shoes). Note: This is not a Junkspot exclusive. All Dollzone dealers are participating in this event. Pictures of the event dolls will be available soon.